UFO Sighting in Tucson, Arizona on 2019-03-23 19:40:00 - Red lights, 60 plus, closet thing i can compare to is like an antenna tower. - UFOMG! UFO Sighting in Tucson, Arizona on 2019-03-23 19:40:00 – Red lights, 60 plus, closet thing i can compare to is like an antenna tower. So many red lights just there not moving not blinking the closet thing i can compare to is like an antenna tower or a net with lights. but it seemed like hundreds of them spread out we were driving south. we turned to park to take a picture but as we got off they were gone! it was unbelievable!! 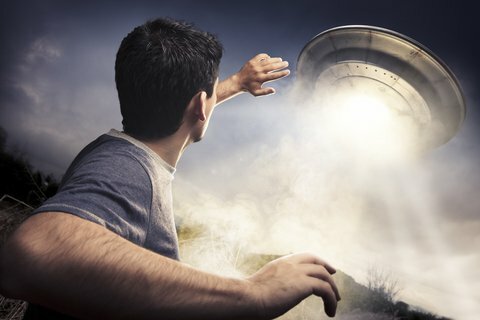 Previous article UFO Sighting in Taos, New Mexico on 2019-03-22 20:25:00 – Looked like a star but flattened on the edges, very much classic flying saucer shape. lights radiating from bottom then it flew out.